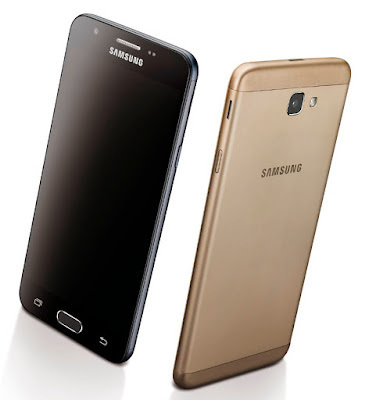 Samsung Galaxy J7 Prime has a 5.5-inch Full HD Display with 2.5D Curved Gorilla Glass 4 powered by a 1.6GHz octa-core Exynos 7870 coupled with 3GB of RAM and 16GB/32GB of internal storage which is further expandable with MicroSD card comes with Fingerprint Scanner built in Home button. On Camera, it has a 13MP rear camera with LED Flash and 8MP front facing camera. Connectivity options include dual-SIM 4G LTE support, WiFi, GPS with GLONASS. S-Bike mode Packed by a 3300mAh Battery. Samsung Galaxy J7 Prime is now available in India for Rs 15,900 for 32GB model.According to the report, Samsung J7 Prime could also get Android O Update.No details yet when Nougat Update will roll out.